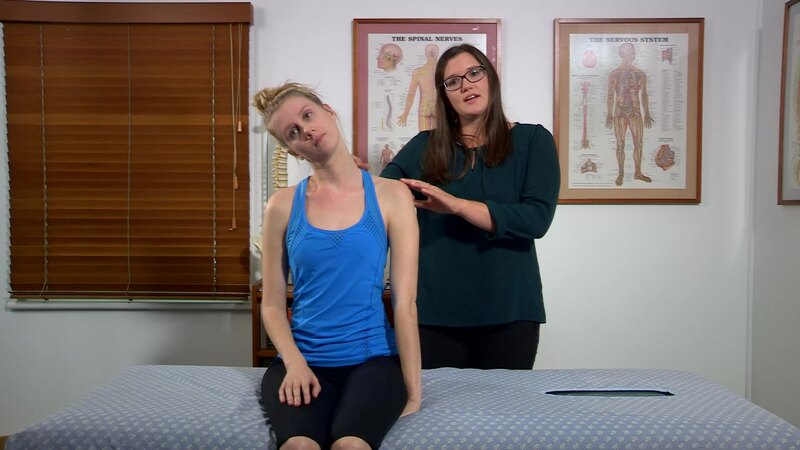 These neck flexibility exercises are specific stretches that are designed to improve your overall neck movement. 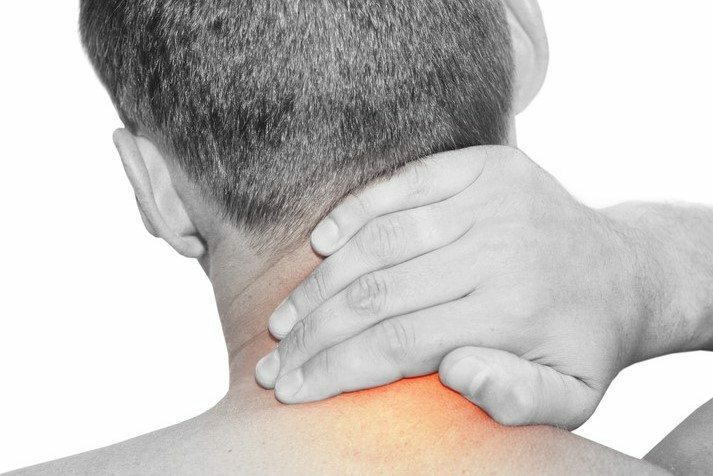 They can help to relieve or reduce neck pain and headaches. Only perform these exercises when instructed to by your chiropractor as part of your overall chiropractic treatment program. Why Are These Exercises Important? 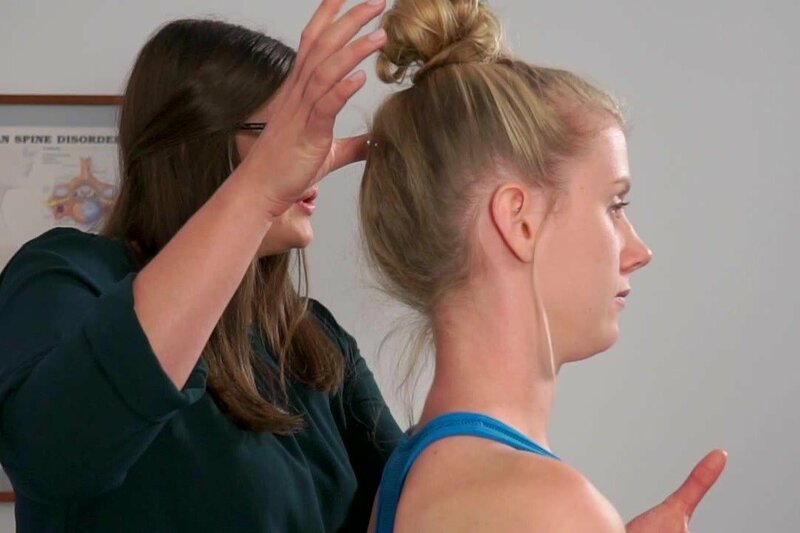 These targeted exercises are designed by your Townsville Chiropractor to help to restore function and motion to your neck. This will allow you to achieve your goals, whether that be competing in a sporting event, improving your fitness or simply being active with your family. 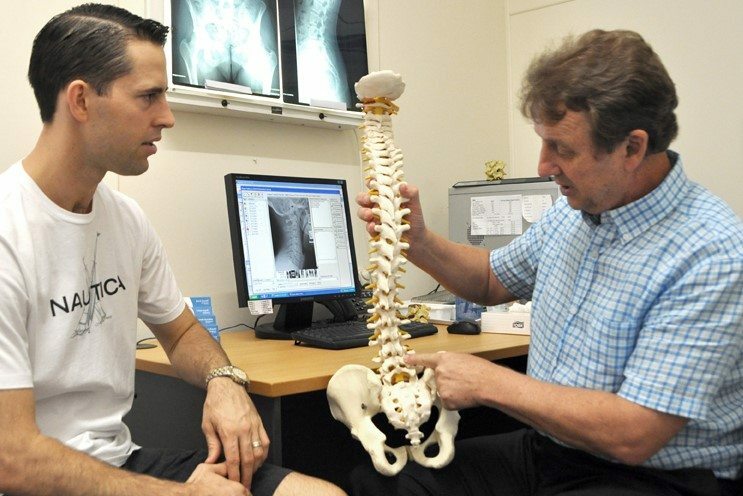 One of the aims of your chiropractic treatment plan is to restore good function to your body, especially your spine. 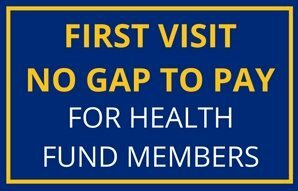 Exercise is an important component of this overall care. If any of these exercises cause you any pain or discomfort, stop and consult your chiropractor. When Do I do these Exercises? In most cases these exercises are associated with the initial treatment and rehabilitation phase of your treatment program however they may be used during the preventative phases of care. Repeat all these movements 10 times, moving slowly and gently. Do you suffer neck pain or stiffness? Contact us today to find out how Chiropractic can help you.